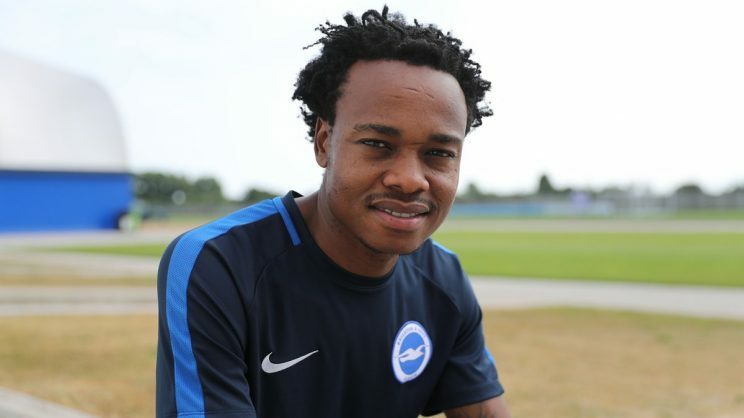 Mamelodi Sundowns star Percy Tau has completed his long-awaited move to Brighton and Hove Albion. The English Premiership side announced Tau’s capture on their official Twitter account. “BREAKING: Albion have completed the signing of striker Percy Tau from @Masandawana on undisclosed terms,” read the club tweet. Meanwhile, Sundowns officially bid farewell to Tau on their official Twitter account.